VISO is a solution to a number of problems. VISO resolves buyers’ problems by enabling buyers to make quick and convenient cryptocurrency payments at any point of sale accepting regular payment cards. VISO resolves the problems of points of sale by letting points of sale take cryptocurrency as payment without breaking the laws banning direct sales of goods and services for cryptocurrency. Every step of the conversion occurs on our side, and the actual payment is made in regular currency. On top of everything else, VISO cuts equipment maintenance costs by combining a cash register, a payment terminal, and a bank terminal into a single device. 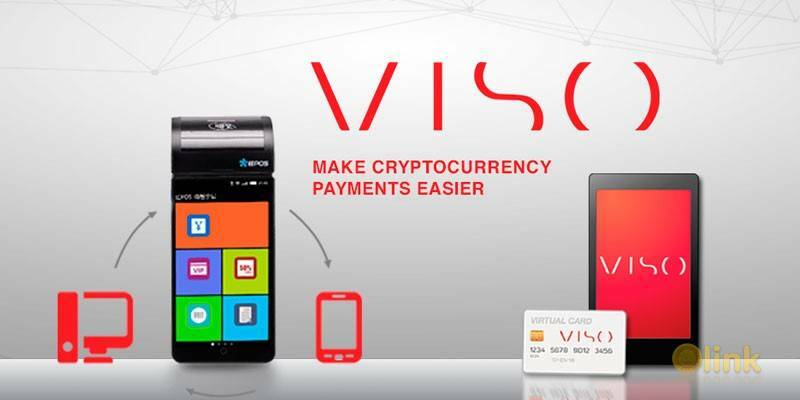 The goal of our project as we create VISO Company is to launch a new payment service in Georgia that would rely on the use of cutting-edge service terminals and blockchain technology for making cryptocurrency an everyday means of payment for the entire country. We aim to remove payment speed restrictions and take the ease of everyday shopping to a new level. 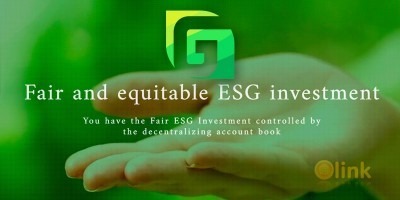 Following the Token sale, SMART terminals will be purchased and installed in the country’s every point of sale to replace conventional cashier equipment and bank terminals. SMART terminals take plastic cards, cash, and cryptocurrency. Furthermore, software has been developed to issue payment cards with a capability to pay in both fiat currency and cryptocurrency. VISO cards will be available around the globe. During the Token sale, a cryptocurrency will be issued for use in VISO card payments and in VISO infrastructure to pay for goods and services. VISO Company offers all Token sale participants to buy out the amount of VISO cryptocurrency tokens (VISO Tokens) that will be used in payments and circulated in the payment system.